Eye problems are common medical nuisances that occur in canines as much as they do human beings. They cause tremendous annoyance to the dog and the owner and can even cause blindness when not attended to. In certain cases, it may not occur to owners that their dogs have problems. As often as they do in us, cataracts occur very often in senior pets aged 6 and over. I could not understand why my miniature schnauzer, Misty, kept bumping into things until I brought her to a vet and a transparent film over her eyes was seen. She was diagnosed with a cataract and it is pending removal as we wait to bring her for her next appointment. If left there, it could well cause blindness. I will discuss the nature of cataracts, especially those caused by diabetes, later in this article. Eye problems in dogs can be very obvious, but owners have to be a bit more conscious of them. Very often, we just subscribe our dog’s actions to “doggy” behavior and do not take them very seriously. Their behavior is dismissed as just being “cute” and not an actual problem. How does a dog show us when its eyes are causing discomfort? A dog tells us when it is suffering pain when it squints, tears or shows sensitivity to light. Other symptoms will include sensitivity to touch as well. 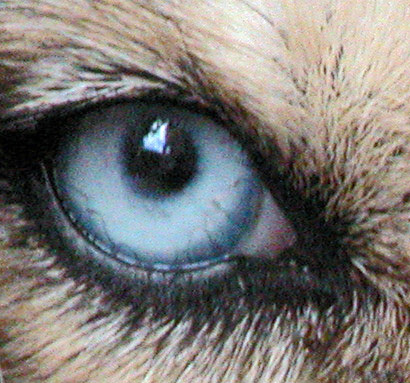 The nictitatingmembrane, or the third eyelid in dogs, protrudes when a dogs eyes are experiencing any of the conditions that will be discussed later. 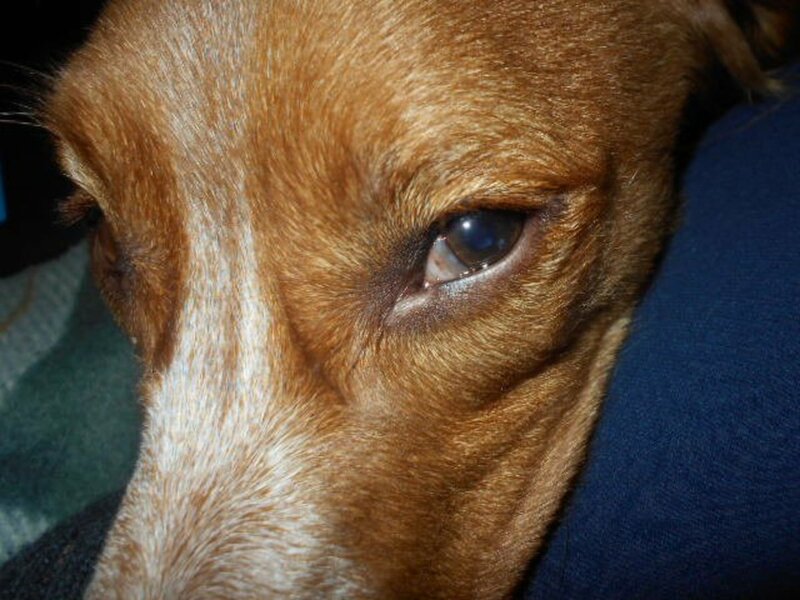 This too, is a sign that a canine’s eyes are suffering severe pain. 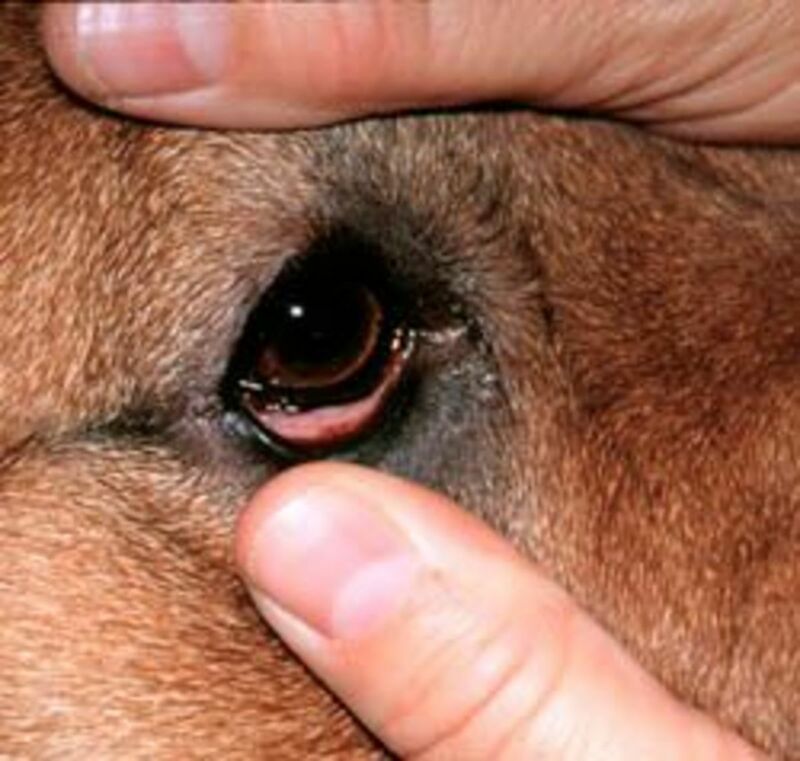 Eye conditions in dogs are usually accompanied by discharge. 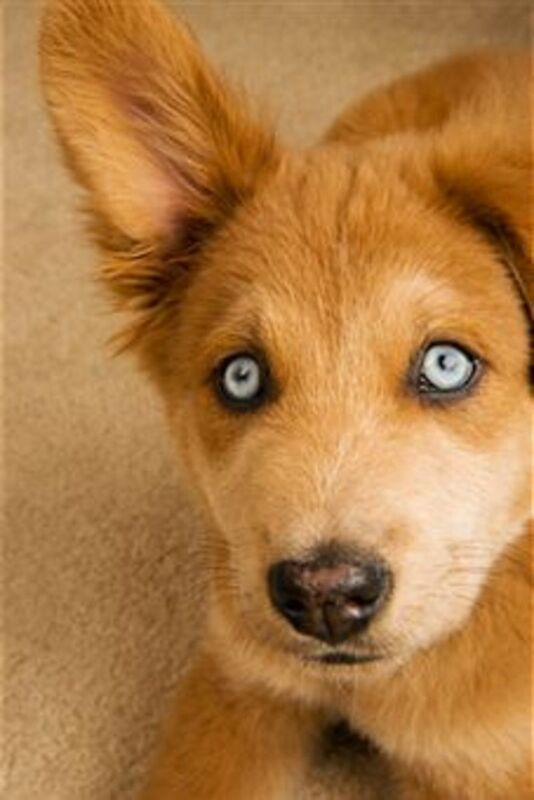 The type of discharge will usually determine the kind of problem the dog has with its eyes. A painless discharge signals conjunctivitis. Any discharge accompanied by pain or whining should alert an owner to corneal or inner eye problems. An opaque film over the eyes signals problems to do with the third eyelid or nictiating membrane. When the nictiating membrane appears,the eyeball has sunken into its socket, or that the eyeball has been pulled back into its socket because of severe pain. When a dog experiences cloudiness over the eye, it is a sign of keratitis, glaucoma or uveitis. Buildup of fluid in the cornea, known as corneal edema, will also give the eye an unclear appearance. These are usually accompanied by signs of pain. When the dog does not show signs of pain, cataracts are probably the cause. The dog is not necessarily blind, but probably has some difficulty seeing with clarity. Changes in eye pressure mean that dogs may develop “hard” or “soft” eyes. These are a result of eye diseases in the inner eye. Hard eyes with an inner pupil would mean glaucoma. Soft eyes with small pupils indicate uveitis. The irritation of the eyelids is a result of diseases that cause swelling, crusting, itching, or hair loss.These are conditions related to hormonal excess or deficiency. Skin problems in dogs will be discussed in another article. These occur as a result of tumors, glaucoma or even abscesses behind the eyeball, pushing the eye out of its socket.A sunken eye occurs with dehydration, weight loss, eye pain, and tetanus. Some breeds, such as Pugs, have eyes that normally bulge somewhat. What are some of the eye conditions that are prevalent in dogs? Here are some that arise often, plaguing dogs and their owners. A dog which has a Cherry Eye usually has a red lump at the corner of the eye. This happens when there is a prolapse of the third eyelid, causing it to protrude or “fall out”. Dogs have two tear producing glands, one in the upper and the other in the lower eyelid,in the nictiating membrane. When the eyelid prolapses, it means that the moist tissue is exposed to air and other irritations. The cause of this condition is not fully known, but has been thought to be a weakness in the eye tissue that holds the membrane in place. Genetics has also been thought to play a role, with breeds like Sharpeis, Bulldogs, Beagles and Boston Terriers reportedly having a higher incidence of the condition. The condition is not painful, but can cause dry eyes because the glands cannot produce tears. Irritation because of the exposure can result. There are two options for treatment. The third eyelid can be either replaced or the tear gland removed. 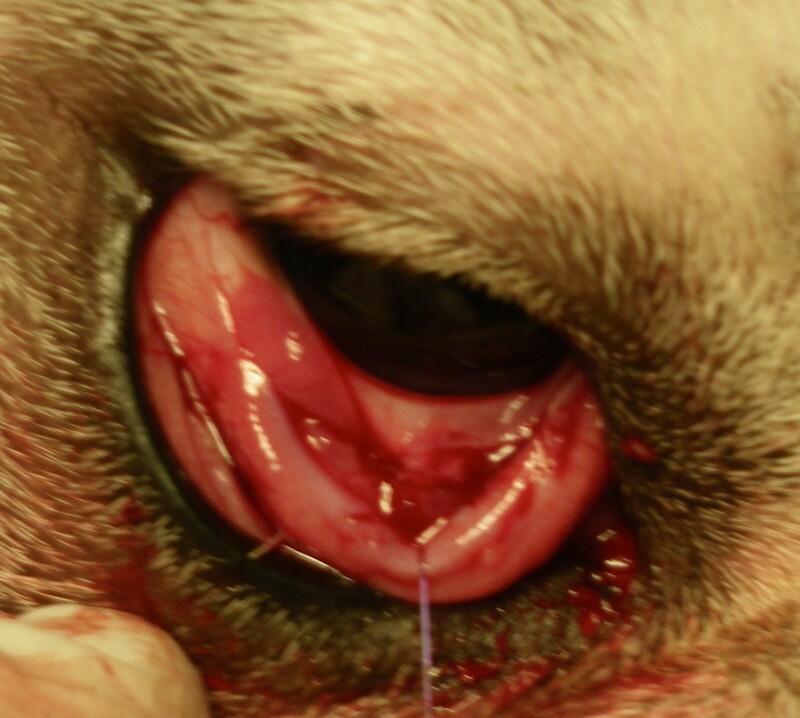 Vets used to remove glands many years ago, but with the importance of tear production especially in the latter part of the dog’s life, more opt to replace the eyelid instead. The veterinarian will offer the best course of treatment. Conjunctivitis or “pink eye” as it is less technically known is the inflammation of the pink membrane that covers the front of the eyeball and inside of the eyelids. It can be acute, chronic, infectious or non infectious. Conjunctivitis is divided into two types, serous and purulent. Serous conjunctivitis is a mild condition in which the conjunctiva looks pink & swollen. Discharge is clear & watery. Common causes include wind, dust & allergens. Serous Conjunctivitis becomes purulent whenThick secretions crust the lids & the discharge contains mucus or pus. The third eye as mentioned above will usually protrude when there is conjunctivitis. The dog will usually experience blinking, squinting and be pawing at his eye. Mild cases of conjunctivitis merely require the flushing of the eye with saline. Purulent or more serious conjunctivitis may require eye irrigations. Antibiotics may be given to combat eye infectious. Anti-inflammatories may be given to combat infectious. A serious eye condition, glaucoma leads to blindness when not treated. It arises because the fluid in the eye is produced faster than it can be removed. It leads to intraocular pressure or pressure within the eye. When the pressure is too high, it causes degenerative changes to the optic nerve. Glaucoma can be acute or chronic, depending on how quickly the signs develop. 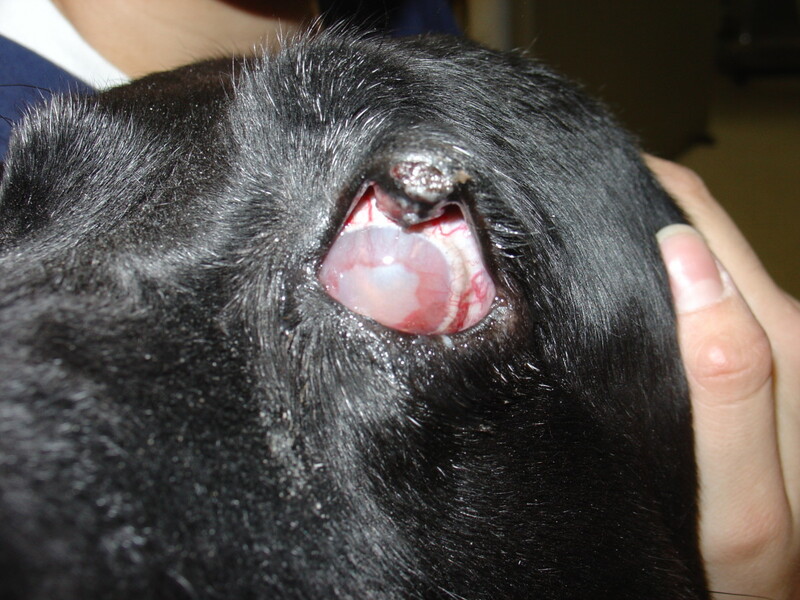 An eye with acute glaucoma, which develops suddenly is very painful, causing the dog to squint and tear. The affected eye is harder than the other, causing the dog to have a fixed blank look. Glaucoma causes your dog to have a chronic migraine. Chronic glaucoma develops over time. It is chronic when the eyeball slowly begins to protrude as a result of the developing mass behind it. Glaucoma can be Primary, meaning that it is a disease that arises with no preceding condition, or it can be secondary, arising because the dog already has an existing eye disorder. 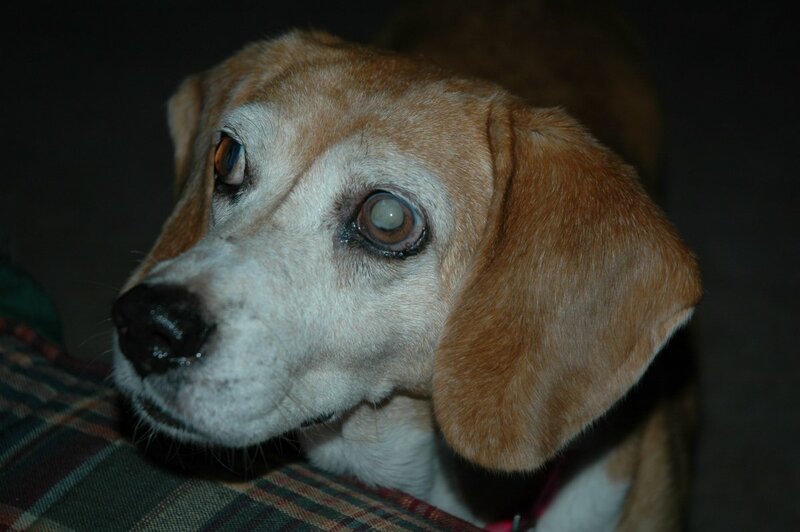 Primary Glaucoma is hereditary, affecting breeds like Basset Hounds, Samoyeds,Beagles and Cocker Spaniels. In 50% of cases, one eye is soon affected after the first. Secondary Glaucoma is a complication arising from other eye diseases like cataracts and Uveitis. Acute glaucoma is an emergency and needs to be treated immediately or it can cause blindness. The dog needs to be rushed to the veterinary hospital. Doctors usually administer the drug manitol intravenously through a drip or use inhibitors that block the enzyme that produces the fluid building up behind the eye. Some may give the inhibiting drugs orally with together with drugs like Xalatan. 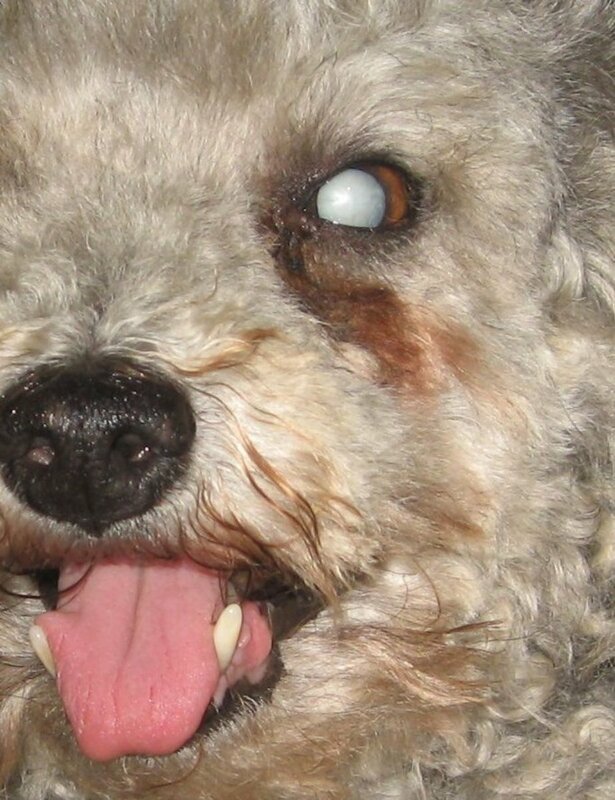 A cataract occurs when the dog’s eyes turn opaque and causes him to have blurred vision. Cataracts should be removed as early as possible to prevent them from the possible complication of glaucoma and eventual blindness. Dogs of all ages and breeds can develop cataracts but they are more commonly found in cocker spaniels, poodles, miniature schnauzers, terriers and golden retrievers. Cataracts can be a result of old age, trauma or secondary complications from diseases like glaucoma. Most often, they result because of an inherited condition. They can therefore be present at birth or develop when a dog is very young. Cataracts can also result as a secondary complication of diseases such as diabetes. A small consolation, but dogs with cataracts have surgical success rates that are higher. A visit to a veterinarian is essential once a pet owner notices that its eyes are turning blush grey. 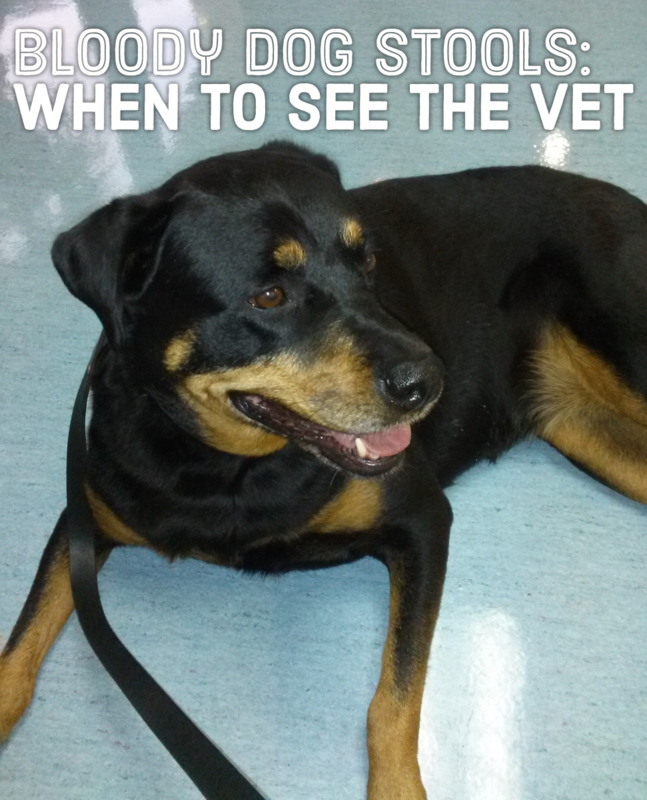 The vet will recommend the additional steps for treatment or surgery. Uveitis occurs when the pressure in the eye decreases drastically, resulting in a “soft eye”. It is painful and accompanied by a red eye, severe tearing and squinting, the third eyelid protruding and avoidance of light. The pupil reacts slowly to light because it is too small. If left untreated, the dog suffers from a sunken eye and eventual blindness. Uveitis comes about when the iris becomes inflamed. The iris works like the shutter on a camera, blocking the pupil from excess light. When it becomes inflamed, there is a drastic decrease of pressure within the eye because of a reduction in the fluid that maintains this pressure. This fluid is produced by the structure of the eye known as the ciliary body. This condition often results because of a deficiency in the immune system of the dog. So the dog may also have accompanying bacterial and infectious diseases. The treatment process of Uveitis is complex and involves cortisoids and drugs that dilate the pupil. Glaucoma, Uveitis, Cherry Eye are inner eye conditions that can plague your dog. Do consult a veterinarian for a thorough diagnosis and advise on treatment. This article is for educational purposes and not meant to replace a veterinarian’s advice. What unique cats make special pets? Ten special cat breeds one can consider as pets. The pros and cons of anti-flea products and natural ways of eliminating fleas in our pets. Showcasing the very good work of Therapy Dogs, more than man's best friend. Is your dog a suitable therapy dog? Understanding the way a dog sends messages will bridge the gap between pets and their owners. Every dog owner has problems cleaning his dog's ears - here are some reasons why dogs should have their ears cleaned and the steps one should take in cleaning them. What are some of the signs that your dog is now a senior pet? What are the conditions that may strike? And what happens if it also has a neurological disorder? How do you know if your dog has a neurological disorder? 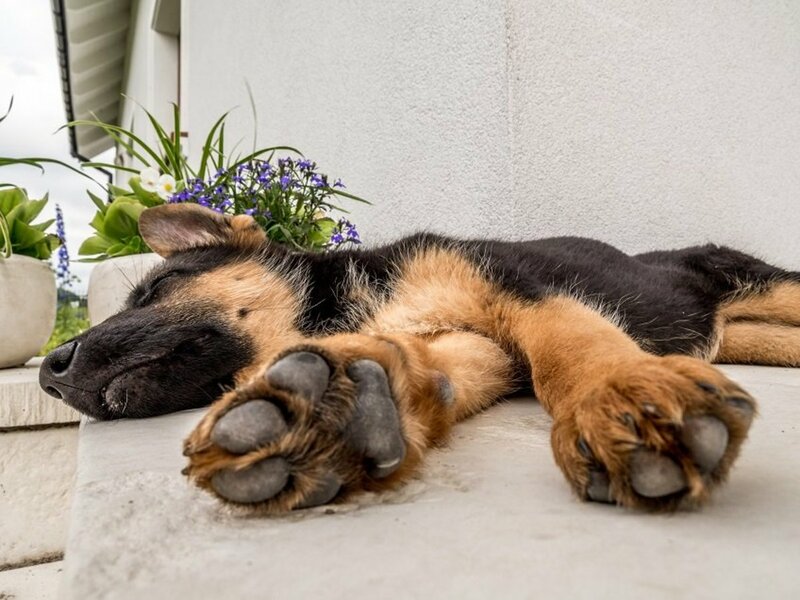 This article aims to help owners spot signs of neurological problems in dogs, coming from the author's own experience. What are the neurological disorders that bother dogs? My dog has a black hard substance on his eyeball and I can't get it off can you tell me what to do for him? I believe it is an opacity that just needs some cleaning. Use an eye gunk removal solution that you can get in pet stores. If the substance is stubborn, do pay your vet a visit. Glaucoma and Cataracts in Dogs: Know What to Look for When It Comes to Canine Eye Problems! 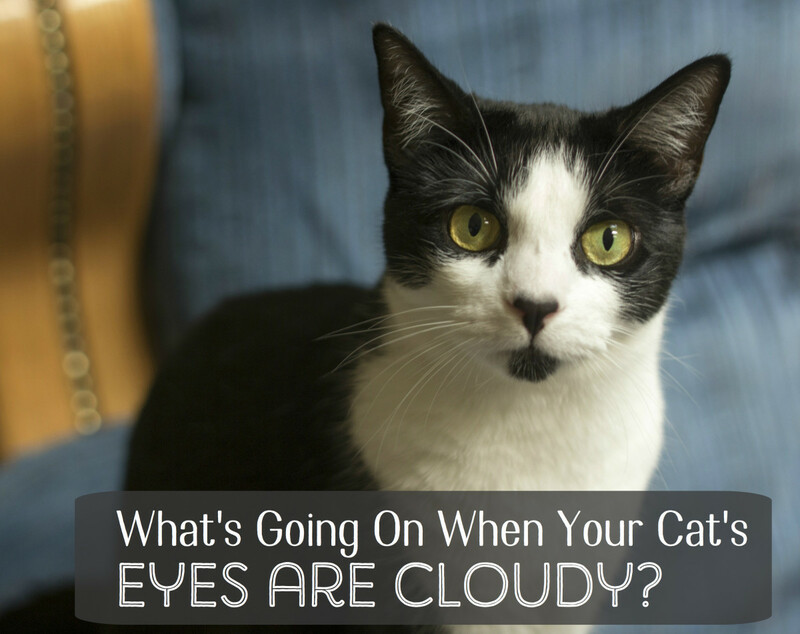 What Causes Cloudy Eyes in Cats? Why Is My Dog's Third Eyelid Showing? My dog has a tumor on his eye he rubbed it on the carpet and it is bleeding . Can’t get to the vet until Monday what to do? What do I do if my dog scratched her eye and is pink and it's rolled halfway back??? My dog has good film over both her eyes. What can I do? My Dashhound, only 6 months old, a month ago i ststarted running into things, she seems to be completely blind, she has thyroid trouble, the Vet is trying to get that under control. It hurts to see her this way, not knowing the cause, and on limited income, . None of the eyes in the photos look like hers, when she's in the sun, a brown circle starts. Covering her purple. My Marlie is the perfect pet, and I love her so much. My Rot mix has mucus over one of her eyes and it is crusty around the outer edge. She is 13 yrs. old. Any idea what this could be? 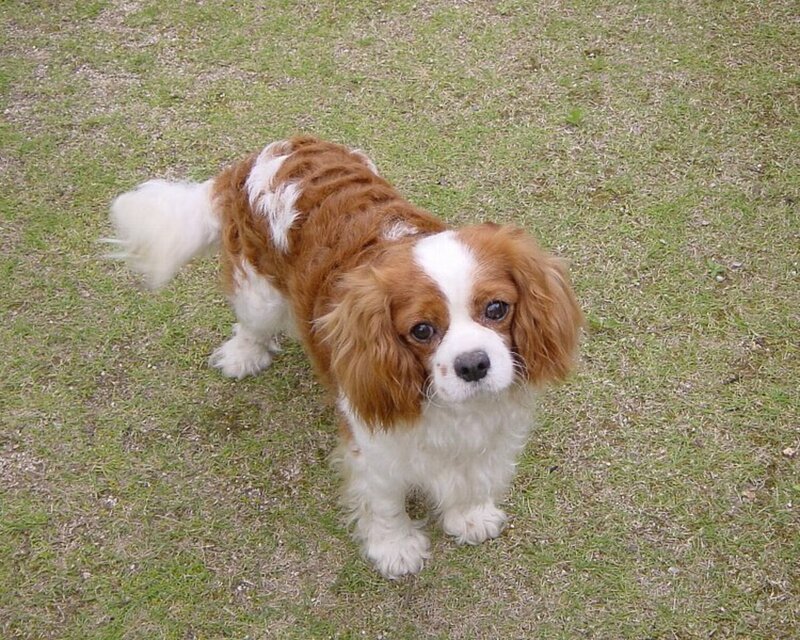 Cavalier spaniels are beauties! Thanks for sharing, Thelma! 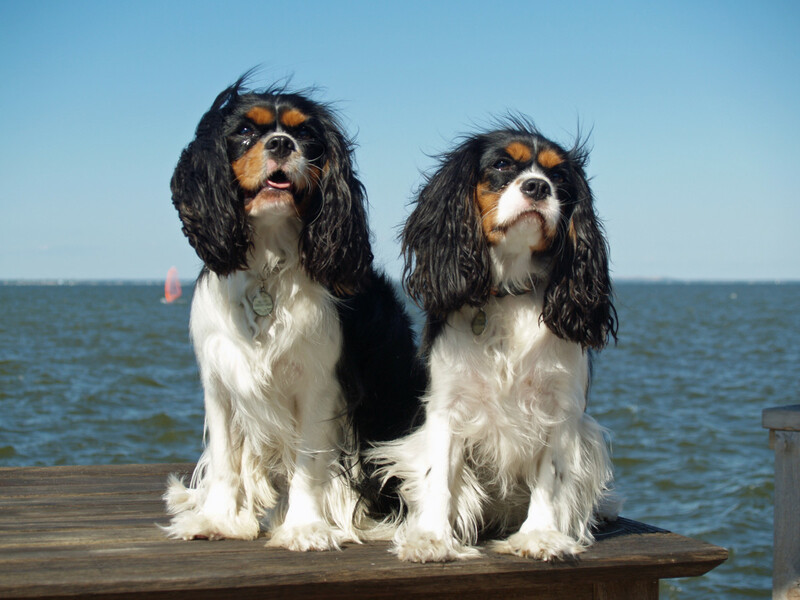 I have a cavalier king charles spaniel dog and this hub might be helpful to me. Thanks for sharing this useful and very informative hub. Voted up and pinned for later use. Hi Hyph! I had a Bichon too, who passed away of an enlarged heart at old age. That was some time ago, and if I had taken my own advice then, perhaps she'd have had a couple of more years. :-(. Was a teen then! Please say hello to Mirabella for me too...saw her in the photo of your hub, and she's a cutie! Thanks for dropping in! Ah, the poor doggies tear at my heart. Sometimes people forget animals also suffer illnesses and other conditions. It must be frightening to the little guys when they cannot see. Thank you for the information. It helps one know what to look for as a dog ages. My own precious MiraBella will be seven next month and I can tell she is not as strong as before. She is a Bichon. Very detailed hub. Had no idea that dogs had so many eye problems. Very well presented hub. Great Job! Peggy, glad that it never got so bad for them! Thanks for sharing with those who'll need this. Thanks for coming by! A few of our dogs when they got older had the start of cataracts but it never got bad enough that surgery was needed. 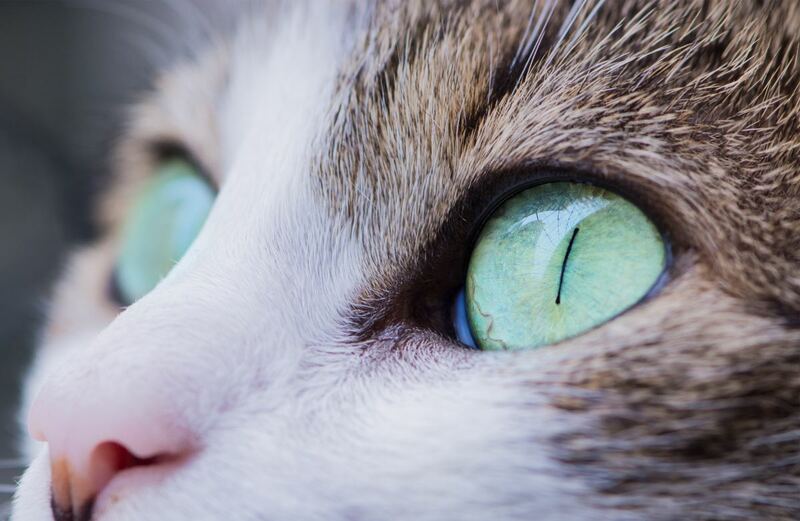 This is a hub packed with useful information for people who love their animals and wish to have information of what to look for with regard to eye conditions. Up votes and sharing. Thanks for taking notes, Cogerson, and I hope that it's useful for your eldest dog! He's indeed at that age where he is prone to such troubles, so it is good to note. Thanks for dropping in! ignugent, I hope this will help your dog! Say hi to Butler for me! Thanks for dropping in! Lots of great information in this hub....and one that I read very carefully as our oldest dog is now 13 and eye problems are pretty common with older chocolate labradors. Luckily she is not showing any effects that are listed in your hub....voted up, useful....as well as shared and bookmarked for future reference...job well done. Our dog is already 9 and his eyes is already having cataracts. It is sad if he cannot see. Thanks for this information. It is very useful. Hi Marites and Simba! Will be glad to offer some more "doggy"reads soon! Misty says thanks as well. Cherry eyes are scary. But the good thing about these conditions is that they are all treatable if caught very quickly, so it's good to be observant. Thanks for dropping in, and say hi to Simba for me too! Hi Michelle! Just finished reading this hub with my dog Simba right beside me. I checked on his eyes of some stuff mentioned here. I hope he has no eye problem, but he really looks away when he sees me trying to point my camera on him, perhaps because the flash would hurt his eyes just like us. I got scared of the 'cherry eye' on one dog in the picture. What a sad thing! I hope your Misty will be fine afterwards or when the next appointment will be. I will say a little prayer for Misty tonight and for you too, Michelle. This hub has lots of useful information til the next continuation of other detail sections come on your "dog" articles. If you can only see me, I'm having a sad face now...(some cute photos, however and some pitiful). Thanks, Kim! Doesn't often happen, don't worry, if your dogs are happy dogs. Usually it's a response to other conditions. Good to be aware, though! Thanks for coming by! ok some of those pictures made my eyes hurt! I'm so thankful my dogs' eyes are all healthy at the moment, but I'm going to bookmark your hub in case I see any signs of trouble! 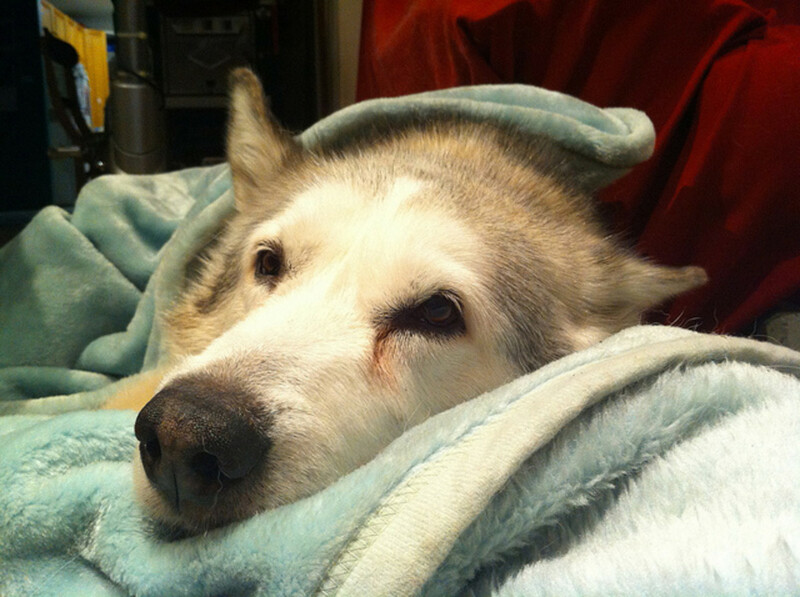 Thanks for another wonderfully helpful and informative doggie hub ^_^ voting and sharing! Thanks, Eddy! Glad you've come by!! This hub will benefit many readers. Thanks from Misty, Janine, she's a grand old dame, so she does have a few problems. Couldn't get rid of her cataract earlier because Some dogs are unfortunately prone to these. Left untreated, most become blind. Thanks for coming by, my friend! Thanks, Don. I guess the vets decided not to suggest it because they would not be able to withstand the trauma of an operation! So sorry to hear that you too have these ailments. Thanks for sharing, and do take care!! I never actually had to deal with this with our dogs when we had when I was younger, but can see from your article how this can truly be an issue and the sooner you know the problem the sooner you can treat it and not have it cause irreversible damage. Great job as usual and have voted and shared all over!! Also hope your little dog has his cataract removed soon and heals quickly too. Our last two dogs did get cataracts when they got old. The Vets never suggested doing anything about it. Probably because they were old. I am somewhat familiar with cataracts and glaucoma because I suffer from these ailments myself. Your information is useful and I am sharing it. 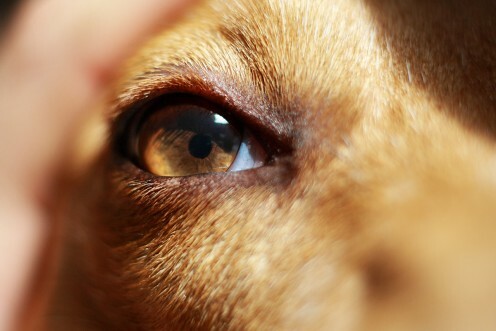 This is an article on the common eye problems in dogs and their causes, symptoms and treatments.